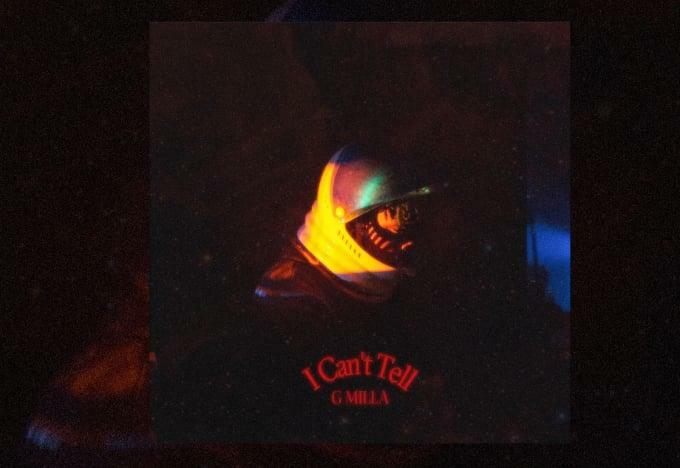 Home>New Songs>G Milla Songs> G Milla Drops New Track "I Can't Tell"
Toronto rapper G Milla released his solo project, LFDY almost two years ago. The artist has evidently been on his grind, ensuring that LFDY was followed up with impressive performances and efforts on his end. He recently collaborated with Teddy Fantum in a new track with a newly released video entitled, "Torino." His latest release, however, is a solo endeavor; a forthcoming project titled On The Edge which is expected to drop in the near future. "I Can't Tell," produced by Saintfall & The Lobby, is the projects lead single. In the song, Milla can be heard rhyming about his triumphs, tribulations, and aspirations over a smooth, melodic track. 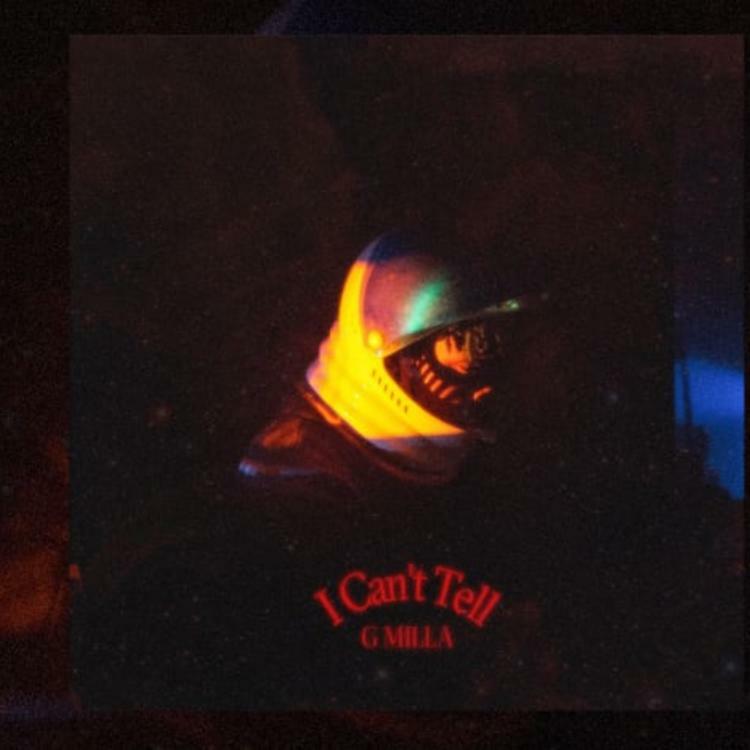 SONGS G Milla Drops New Track "I Can't Tell"